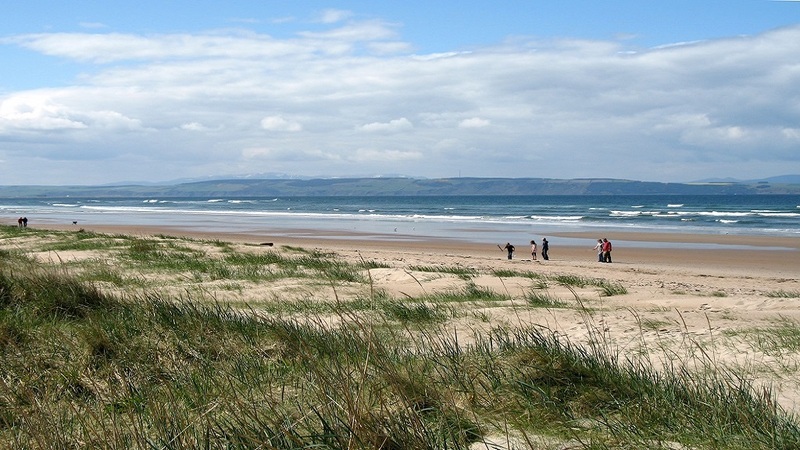 Nairn, once favoured by Edinburgh aristocracy for spa qualities, has much to offer and explore. Inveran manages to combine the luxury qualities of the Victorian era with today's modern style of living to make your stay as relaxing, rewarding and soothing as possible. 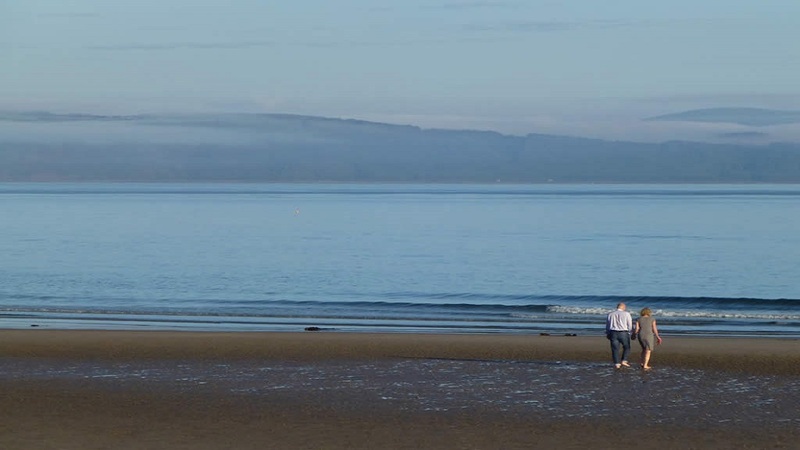 Today, Nairn still has a sea-town and a landward town, split by the main Inverness-Elgin road. It also has the air of a traditional seaside resort with its Victorian villas and hotels - a role which became important in the mid-19th century when the railway arrived. The story is told at the Nairn Museum. The town also boasts two championship golf courses (Nairn Golf Club hosted the Walker Cup in 1999 and the Curtis Cup this year) and a modern swimming pool and leisure park. Nearby Fort George is Europe's best preserved 18th-century military fortification and a direct result of the battle at nearby Culloden - a reaction by the Hanoverian government of the day to ensure the Highlands would never again rise in rebellion. This fascinating place, built on a huge scale, has never fired a shot in anger. Cawdor Castle is also close at hand and makes for an entertaining visit - a family residence for six centuries and filled with fascinating artefacts. It also has an excellent garden and a choice of paths through the estate. 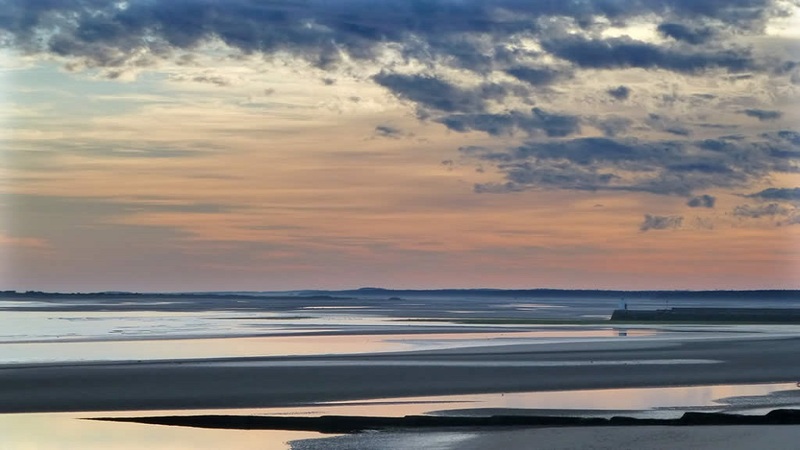 There is also a good path network leading out from Nairn, notably up the River Nairn, connecting with Cawdor, as well as eastwards into the Culbin Forest and the Royal Society for the Protection of Birds' reserve of Culbin Sands. There are plenty of other points of interest all around: picturesque Dulsie Bridge, a military road bridge of 1764; the Ardclach Bell Tower (a fortified belltower of 1655); also the village of Auldearn, where the Royalist forces routed a Covenanting army in 1645, during Scotland's religious wars. An explanatory panel by the 17th-century Boath doocot sets the scene. Overall, the Nairn area offers key historical sites in Scotland's story, plus a gentle landscape with excellent beaches and a good range of things to do. Driving past the Ardclach Bell Tower you descend to the River and on the edge of the water meadows is a semi ruined Church with graves dating back to 1700's. Its a truly wonderful peaceful setting and one wonders who came to this church so many years ago and so far from other houses. It is beautiful! 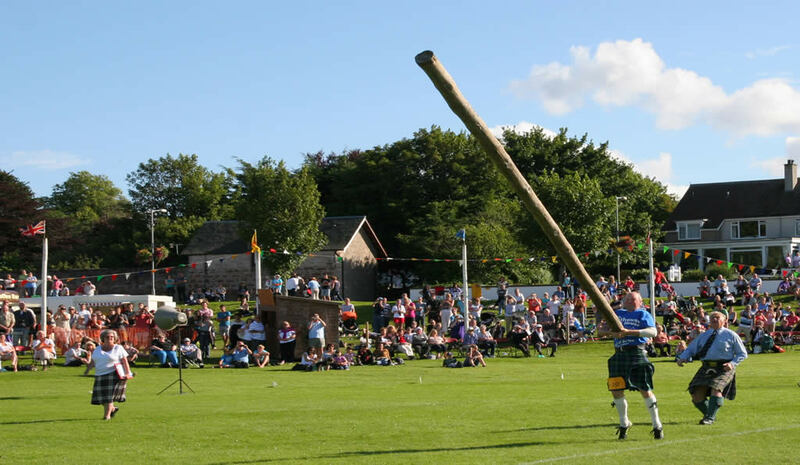 Nairn offers culture and music in abundance. All through the Summer months we have ceilidhs in the Highland Hall which can show visitors from abroad a taste of true Scotland and gives them the chance to experience dancing with the locals and listening to the craic. Music Nairn offer classical concerts on a monthly basis and Cinema Nairn offer vintage cinema to locals and visitors. The wonderful Community and Arts Centre offer a truly full programme of events which can be highlighted by your host.